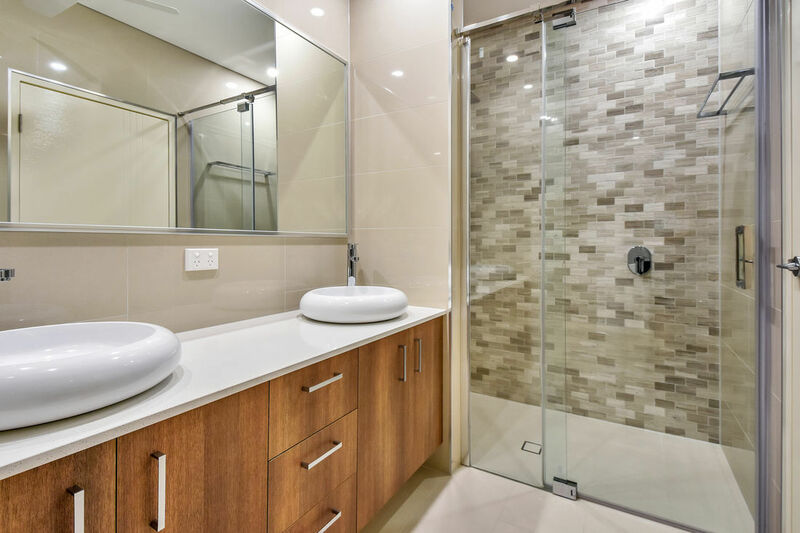 GT Builders has been building homes for years with the best custom design, functionality, efficiency and highest quality products. 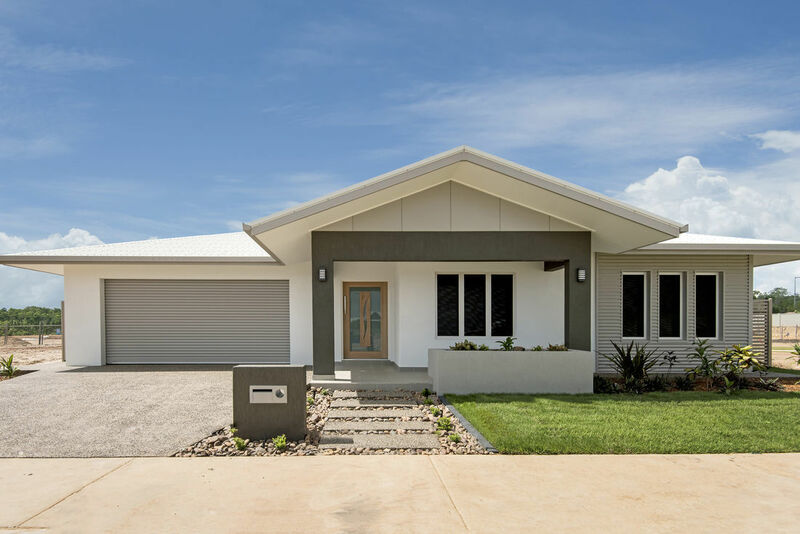 Designed to be affordable, versatile and adaptable for growing families, our homes include a variety of 3 and 4 bedrooms plans. 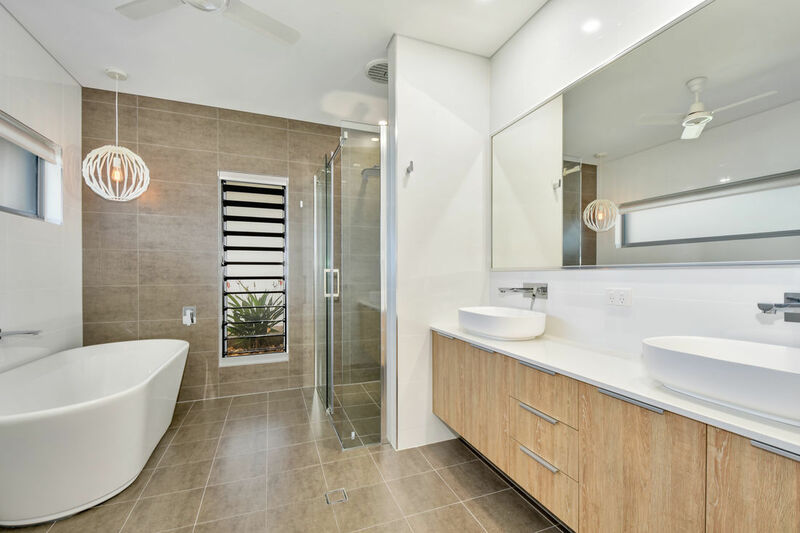 Each plan offers modern features such as walk-in wardrobes and study. 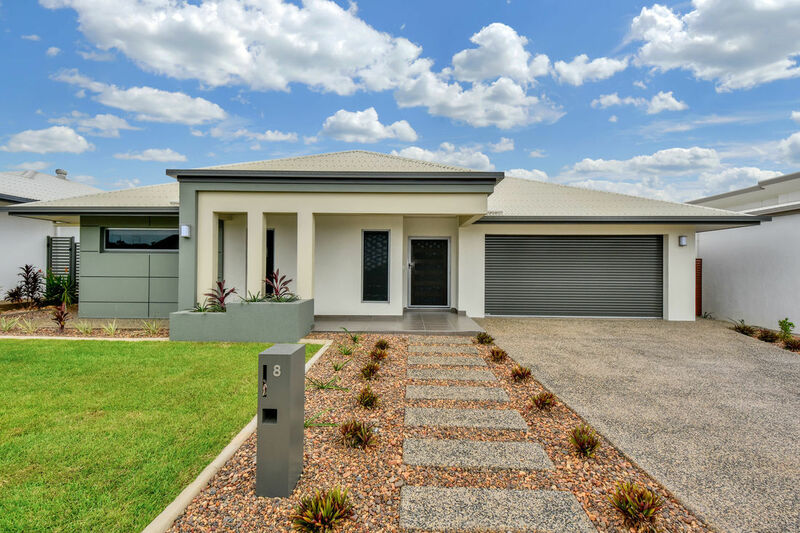 No matter what style, location or lifestyle GT Builders has something to suit all our clients. 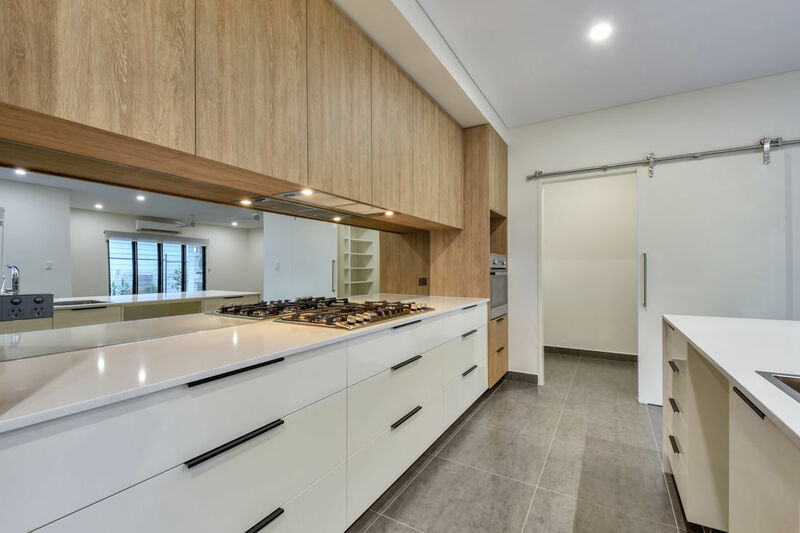 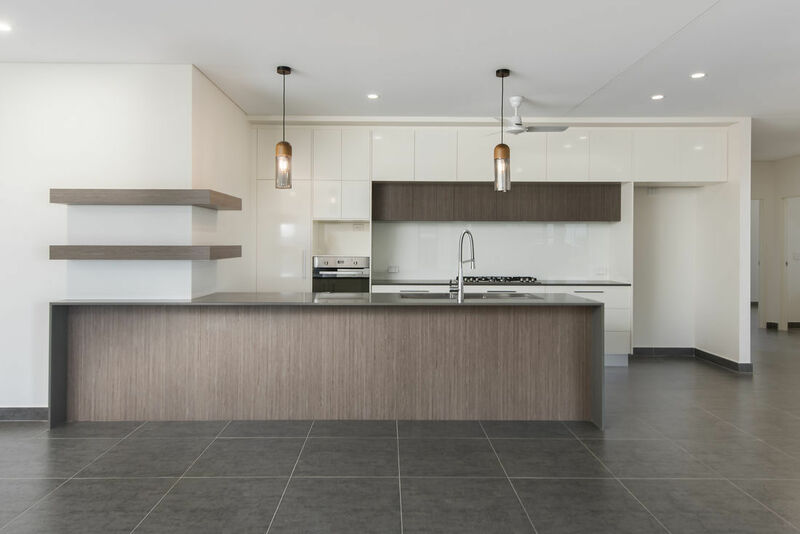 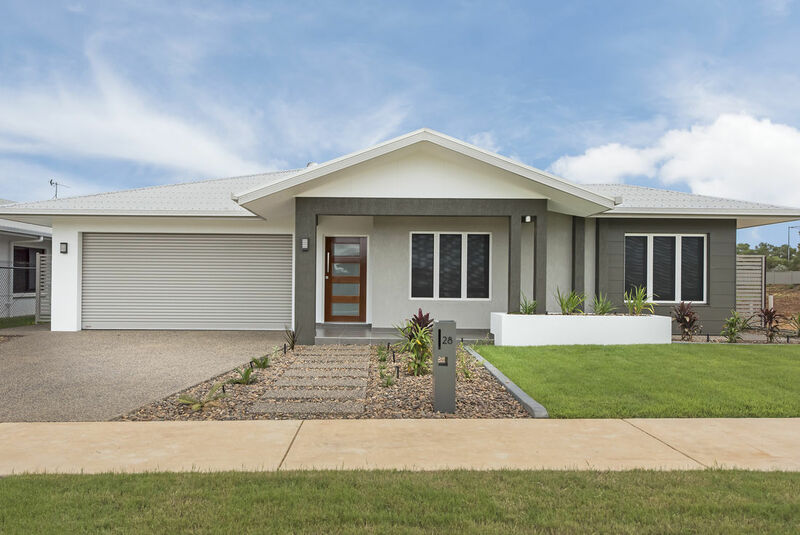 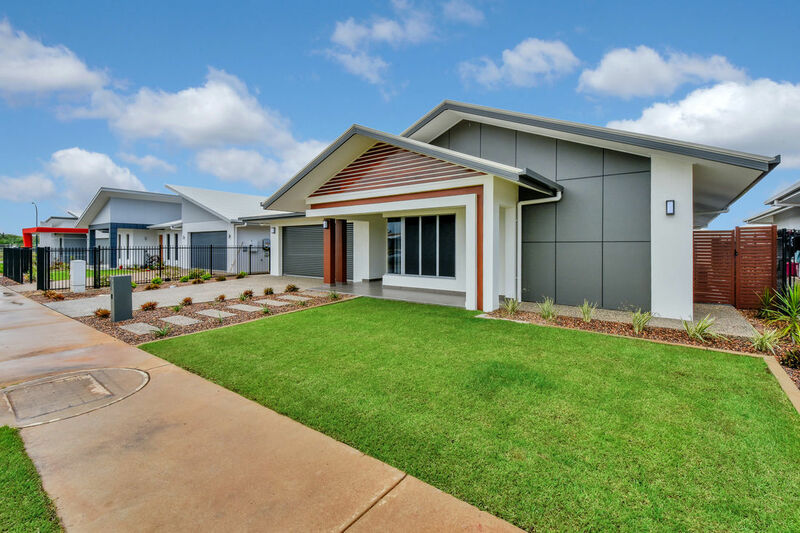 Recently completed these modern spacious property's are just some of the homes apart of the GT Builders Rental Portfolio in the Palmerston Region.